With attention to detail and a commitment to quality, Michelle is focused on what matters most to you and your family. 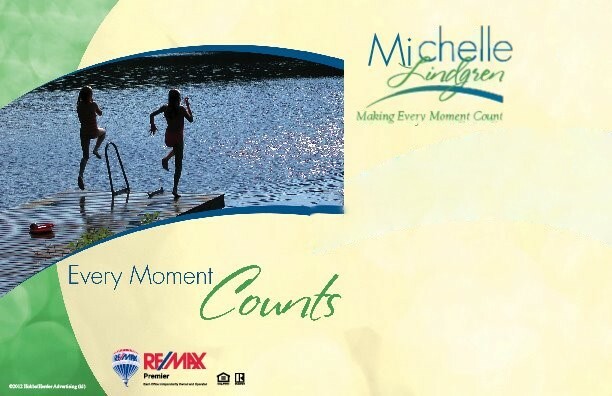 Michelle understands that every moment counts throughout the real estate process. Whether you are buying or selling, she takes the time to understand what matters most to you and makes sure every single detail is covered. Michelle helps you explore every option and crunches every number so that you can make the right decisions for your future. She knows how important your home is to you and your family�both financially and emotionally�and dedicates herself to your success. If you are buying in Wichita and surrounding areas she will pay attention to the details and she pays attention to you. Call her today!